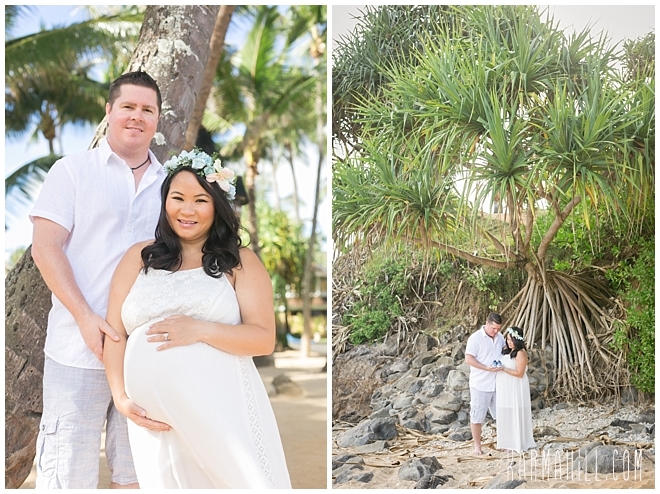 In town to celebrate their second wedding anniversary, Lilian and Eric have so much to be excited about. 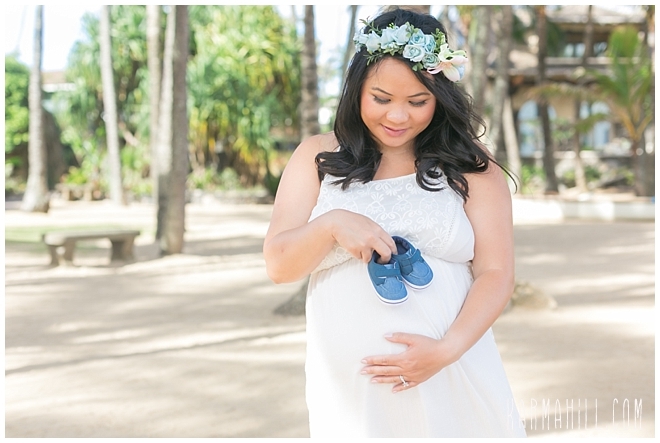 As proud parents-to-be, their son will be making his debut in August. 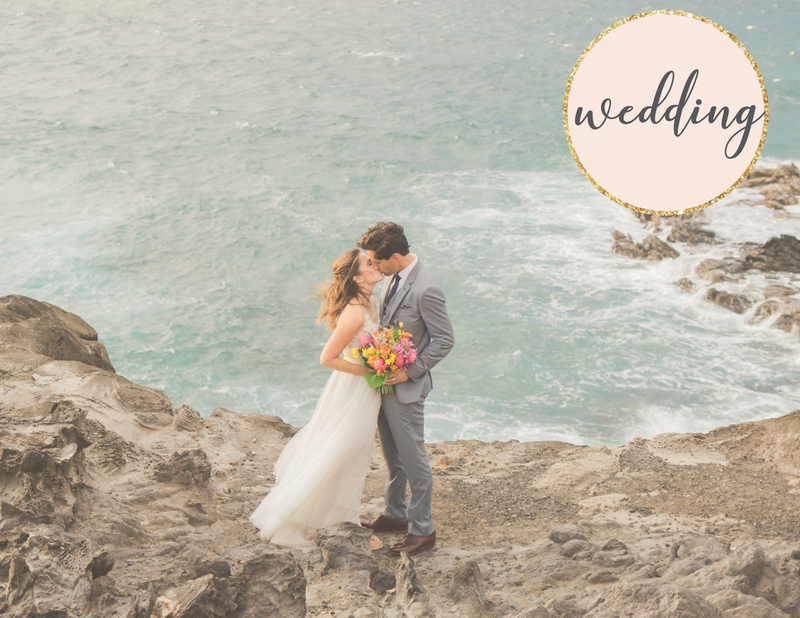 This is an amazing time in their lives as they prepare for the biggest adventure they'll ever face. 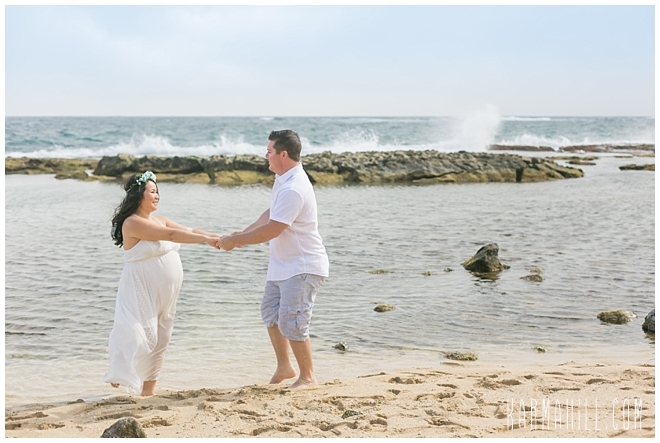 In preparation for Baby Luke, they wanted to take a moment and capture the sheer joy, excitement, and anticipation that comes with expecting. 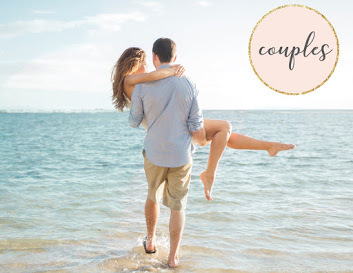 This California pair was smart in taking some time for themselves, a last retreat of R&R before parenthood blesses their lives. 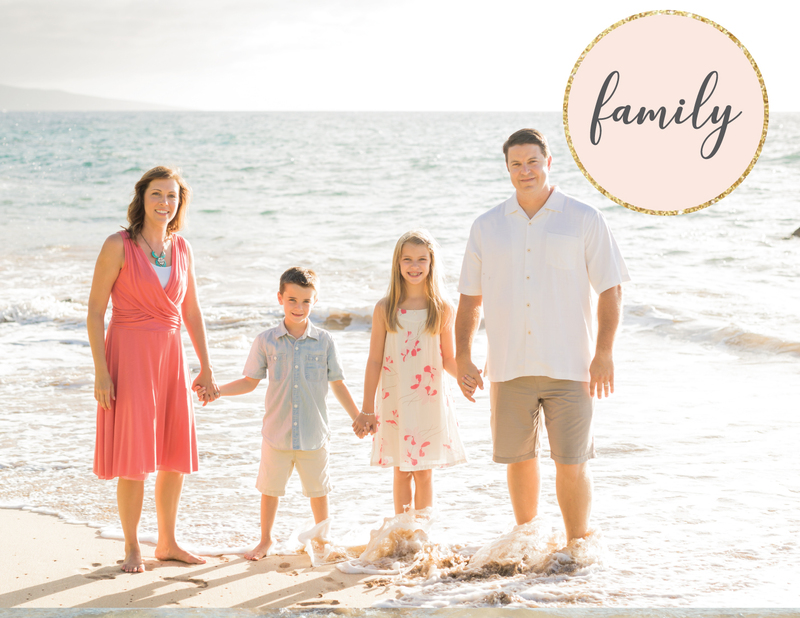 When they return home, as they unpack their suitcases from their Hawaiian getaway, it will be just about time to start to pack the hospital and diaper bags in preparation. 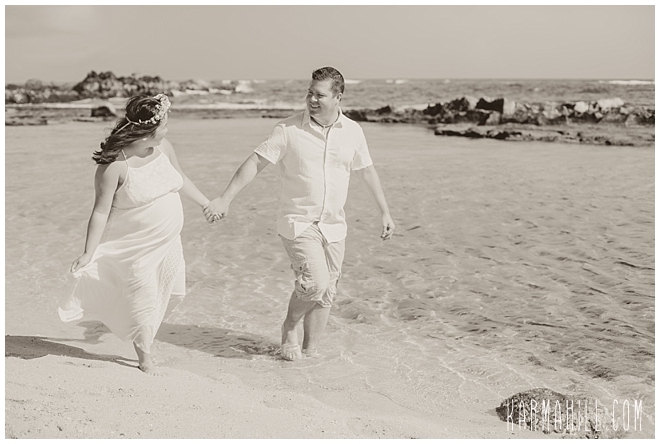 Though Lilian was the one sporting the gorgeous pregnancy glow, both she and Eric wear the beaming look of pride that is inherent for new parents. 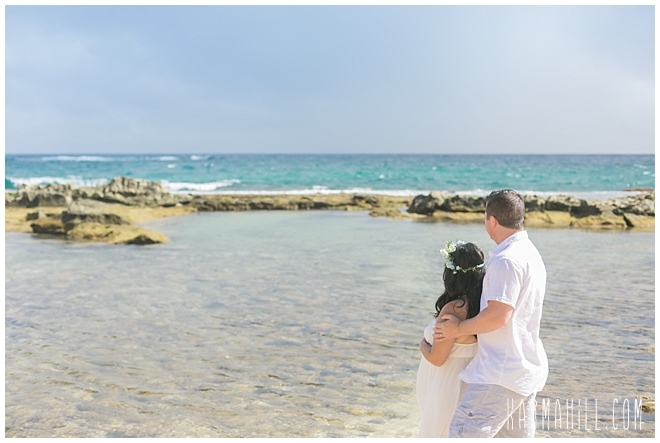 We are so glad they were blessed with a gorgeous morning along a northern facing shore. 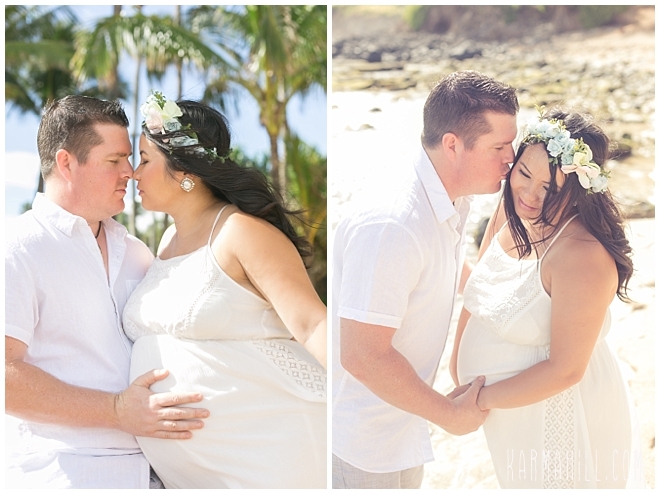 It was a spectacular spot to capture the happiness and intimacy of their Maui Maternity Portrait. 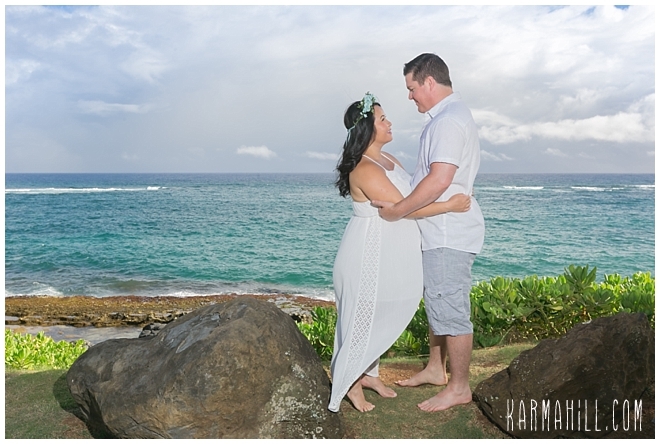 Thank you, you two, for letting the Karma Hill Photography team be a part of this breathtaking part of your journey. 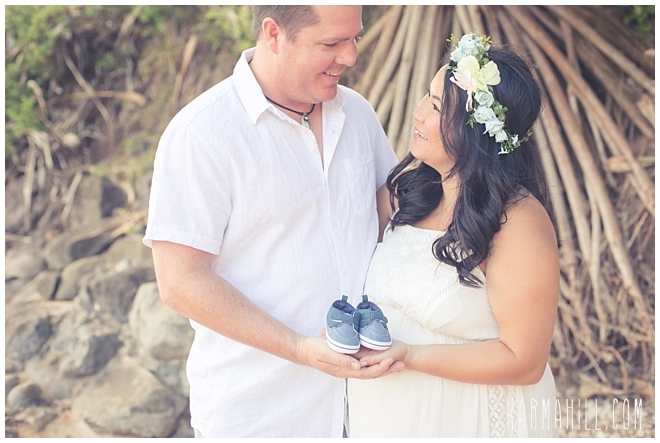 We wish your family all the best and know that Luke will enter the world with amazing parents that already love him. 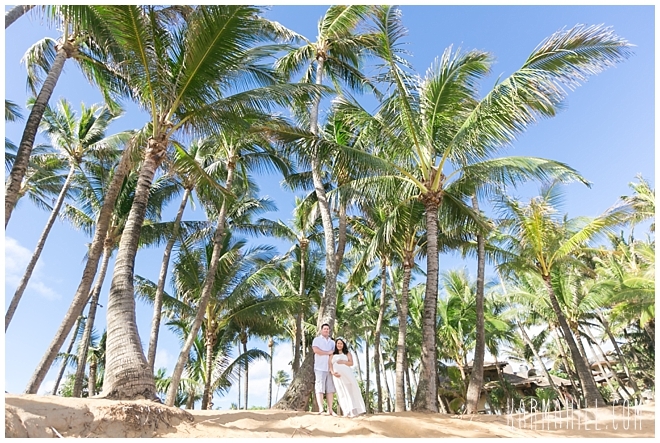 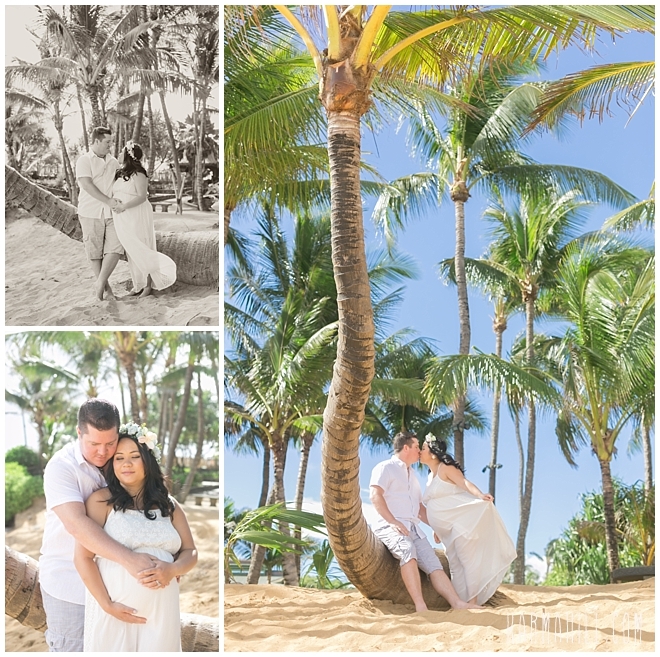 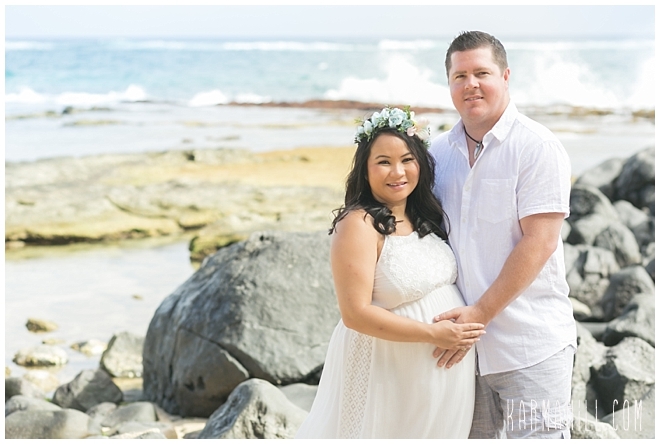 Check out our last Maui maternity portrait with Angela & Nathan!